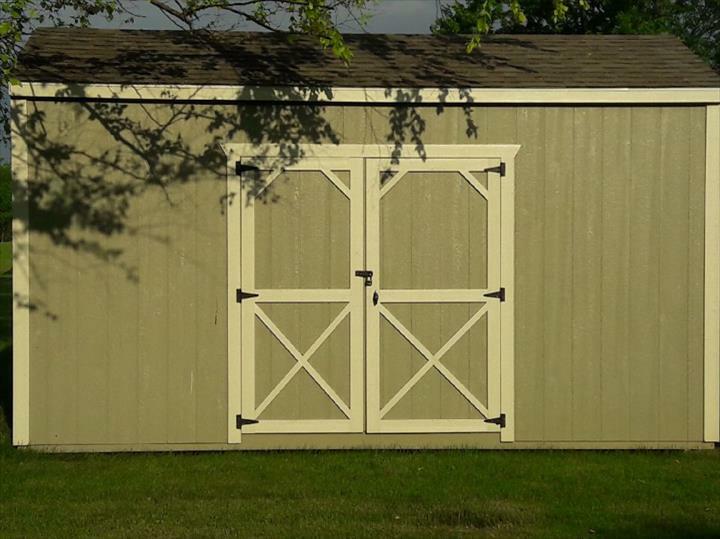 Barn Village Midwest, in Camby, Indiana, is the area's leading portable barns specialist serving Marion, Boone, Hamilton, Hancock, Shelby and Johnson counties and surrounding areas. 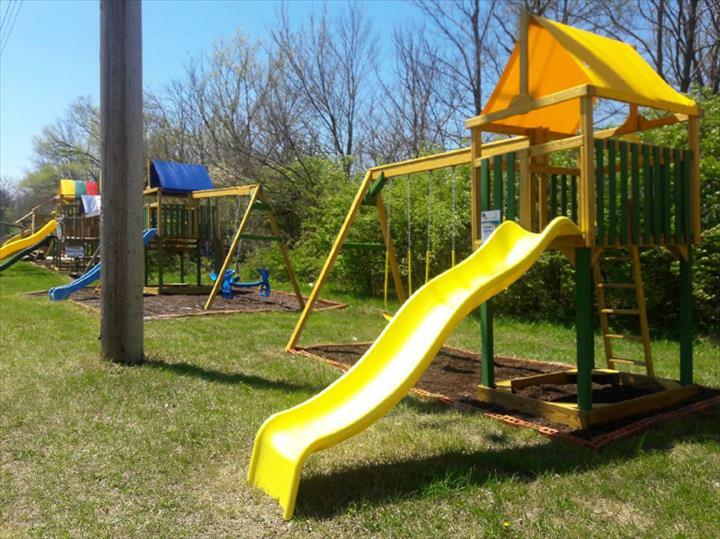 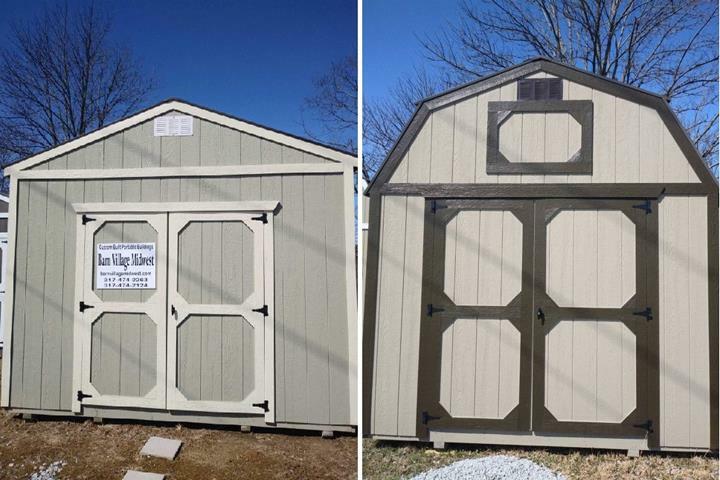 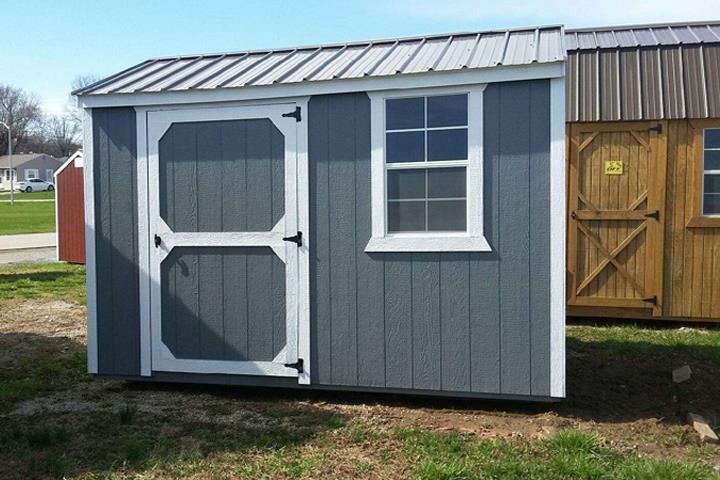 We offer barns, cabins, garages, sheds, chicken coops, gazebos, play house and much more. 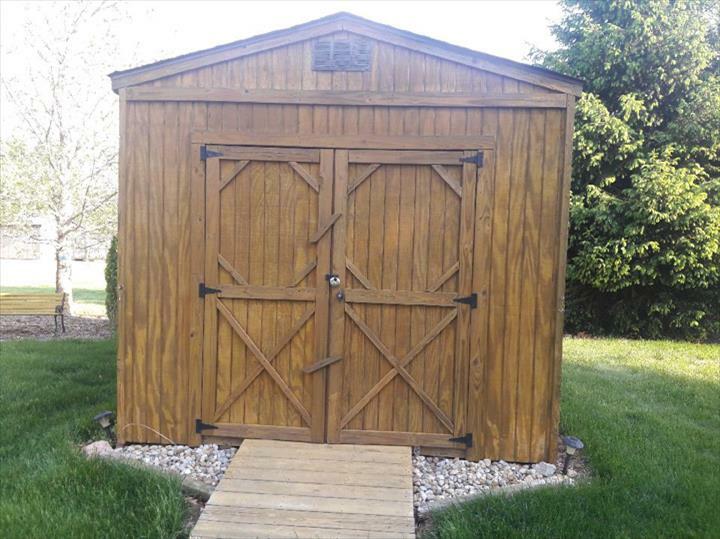 We specialize in Mennonite and Amish craftmanship. 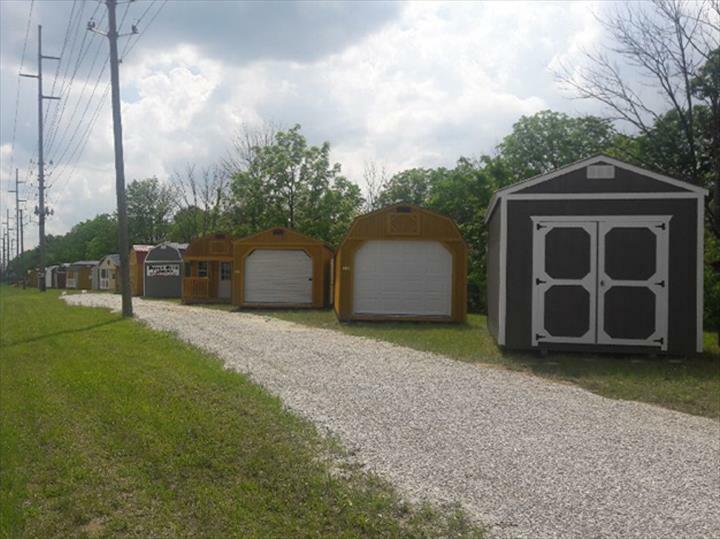 For more information, contact Barn Village Midwest in Camby. 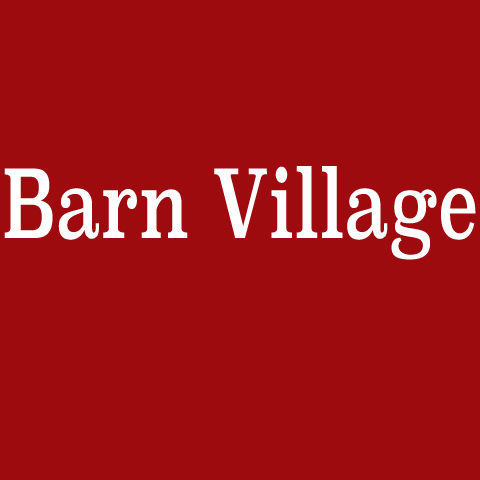 Barn Village Midwest is proud to serve our local area which includes Marion County, IN, Boone County, IN, Hamilton County, IN, Hancock County, IN, Shelby County, IN, Johnson County, IN, Morgan County, IN, and Hendricks County, IN. 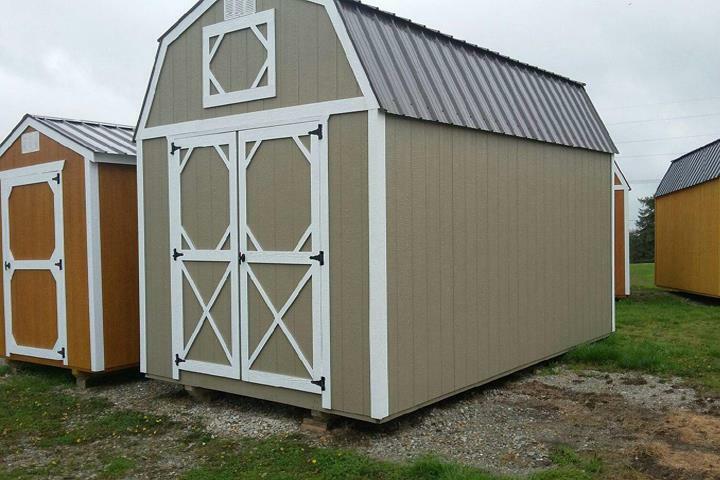 We specialize in Backyard Barns and Portable Buildings.